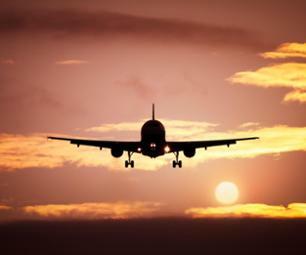 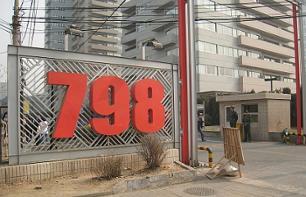 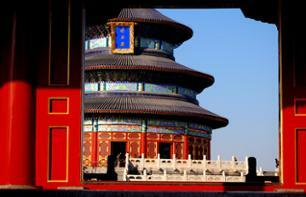 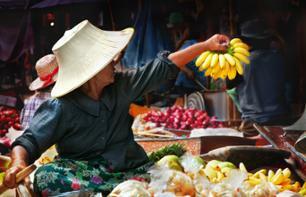 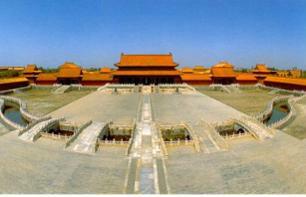 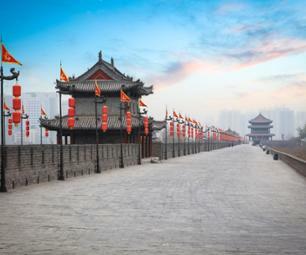 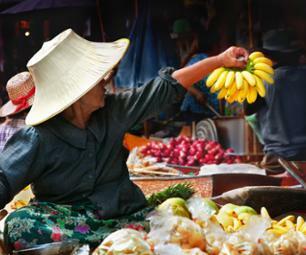 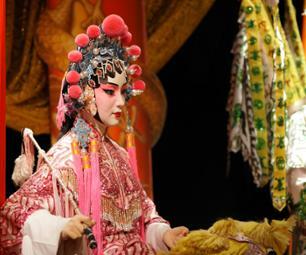 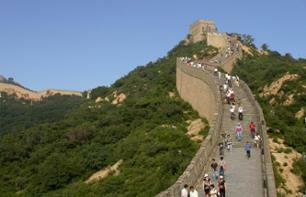 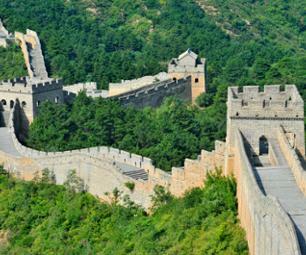 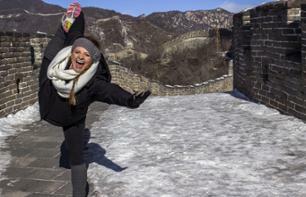 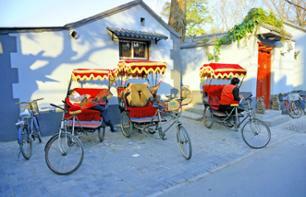 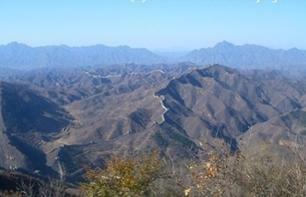 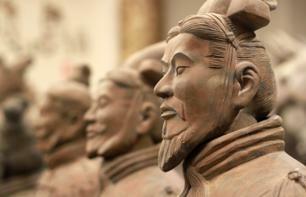 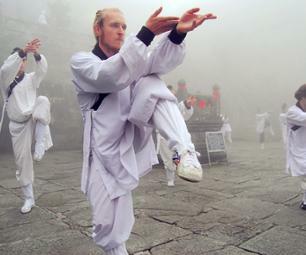 Tours, Excursions to see Beijing | Book now! 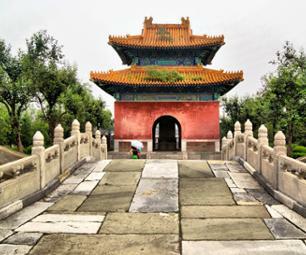 Dive into the heart of Chinese culture with this private tour of Beihai Park, the Temple of Confucius and the Lama Temple and enjoy a traditional lunch with a Chinese family in the Hutongs. 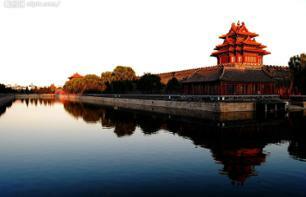 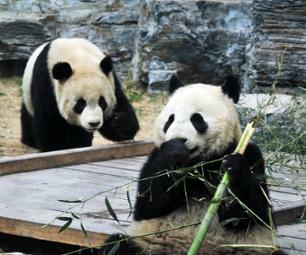 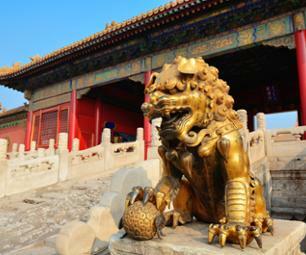 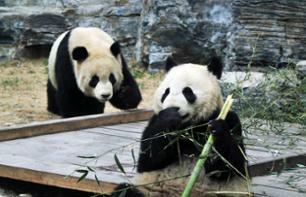 Spend a day exploring the Summer Palace, the Hutongs and Beijing Zoo with this private guided tour! 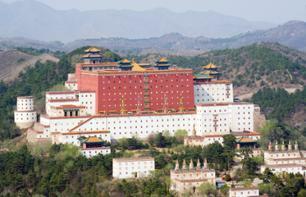 Set off from your hotel in Beijing and spend two days in Chengde, a district of the Hebei province located north-east of Beijing, with this private tour.